Horror is the gift that keeps on giving. Diehard genre fans have plenty of sequels (Zombieland 2, Glass, Rob Zombie’s 3 From Hell), reboots (Child’s Play), creepy adaptations (Scary Stories to Tell in the Dark, Are You Afraid of the Dark?, In the Tall Grass), and originals (Midsommar) to look forward to in the new year. Before you blow all of your theater gift card money, check out Mandatory’s list of 10 horror movies you’ll not want to miss in 2019. Oscar-winning screenwriter Jordan Peele takes the old adage that we are our own worst enemy to a whole new level in Us. 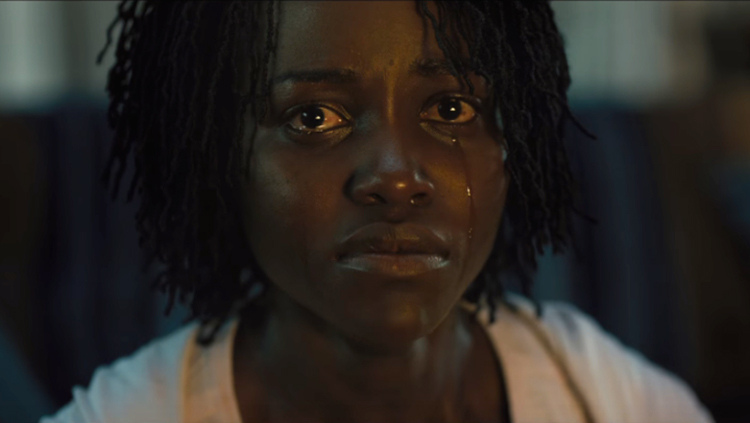 Lupita Nyong’o and Winston Duke star in the Get Out director’s latest horror project as a married couple who take their kids on a vacation to their beach house to unwind with friends. Their serenity quickly turns to tension and chaos when some shocking visitors in the form of their twisted doppelgangers arrive. 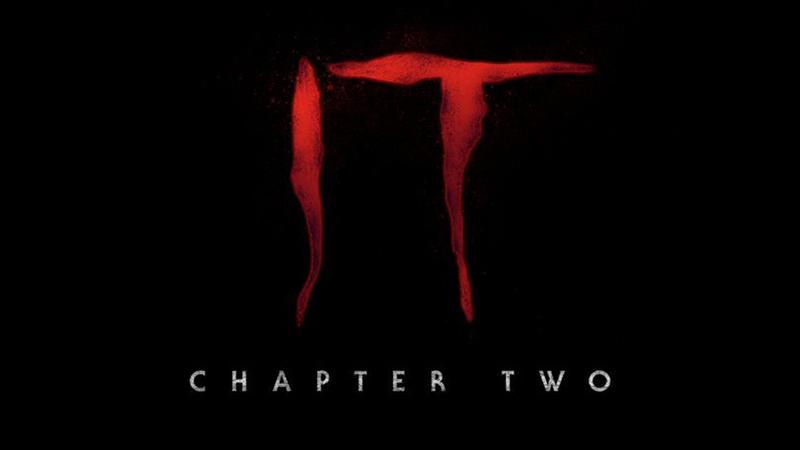 The IT sequel will conclude Stephen King’s terrifying story set 27 years following the events of the first film. Many of the Losers’ Club have moved out of Derry and gone their separate ways, but the reemergence of our favorite killer clown (Bill Skarsgård) will force them back to face their fears once and for all. Audiences can expect to see the younger versions of the characters in flashbacks, while James McAvoy, Jessica Chastain, Jay Ryan, Bill Hader, Isaiah Mustafa, James Ransone, and Andy Bean take over as the grown up Losers. What’s wrong with Miles? 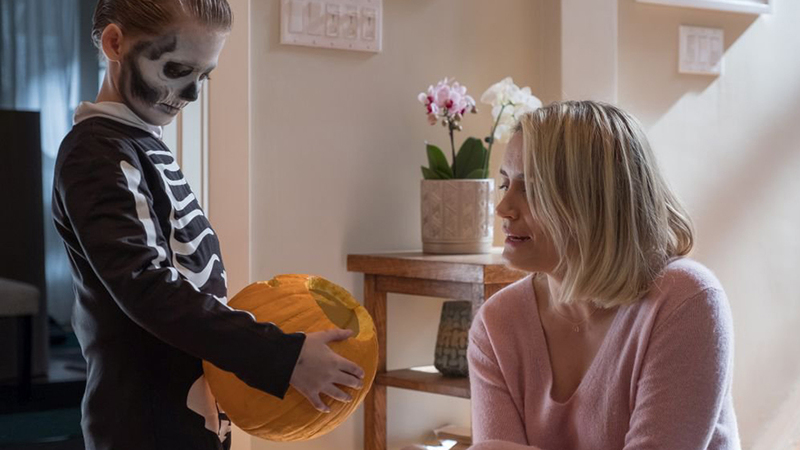 That’s the question Sarah (Taylor Schilling) will be trying to answer in The Prodigy as her young son (Jackson Robert Scott) begins to exhibit disturbing behavior. The desperate mother will grapple with her maternal instincts as she investigates what she believes could be supernatural forces overtaking Miles as the lines between perception and reality are blurred. 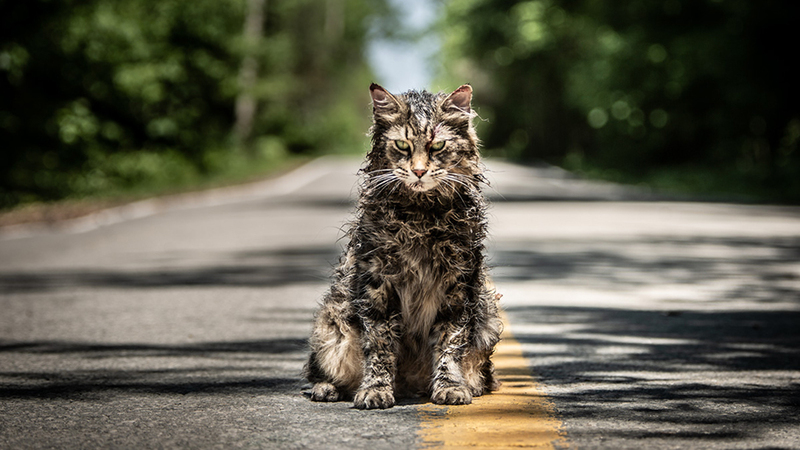 While there are plenty of creepy kids to go around, none are more terrifying than what you’ll find in Stephen King’s classic Pet Sematary tale. In the 2019 remake of the classic novel, Jason Clarke and Amy Seimetz star as a couple who move their family into a new home before tragedy strikes and they learn the harsh lesson that sometimes the dead should remain dead. Produced by James Wan, Michael Chaves’ feature film debut centers on the Mexican folktale of The Weeping Woman. In life, La Llorona drowned her children in a rage before killing herself as she wept in pain. In death, those who hear her chilling wail in the night are doomed as the anguished spirit preys on children, desperate to replace her own. 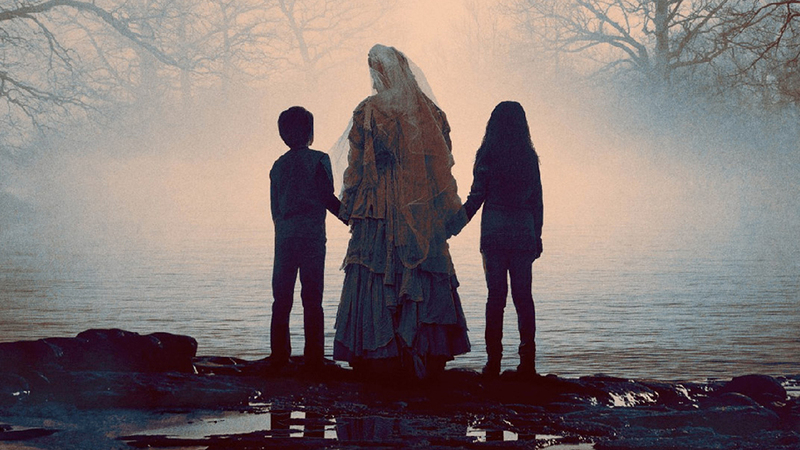 A mother and social worker (Linda Cardellini), along with her children, are drawn into a frightening supernatural realm as they fight to survive The Curse of La Llorona. The Conjuring universe continues to expand in the third installment of the Annabelle series, which will circle back to the origin story’s Warren family. 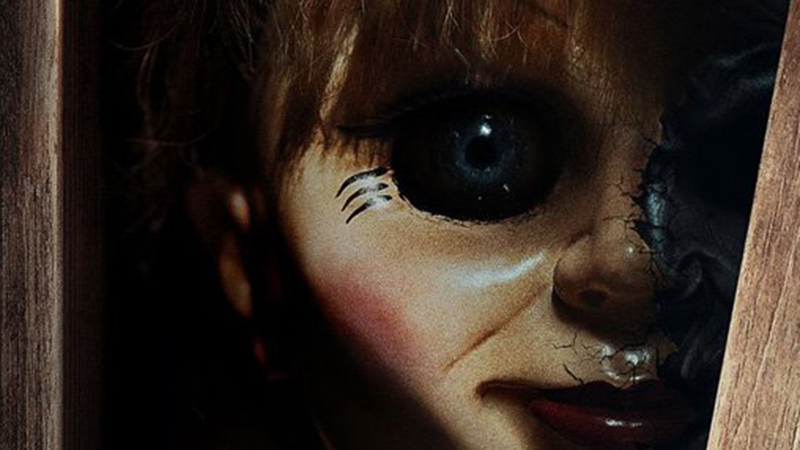 The movie will pick up with Ed (Patrick Wilson) and Lorraine (Vera Farmiga) Warren as they bring the possessed doll to her new home locked up in a display case in their artifact room. The Warrens’ 10-year-old daughter Judy (Mckenna Grace) will come face-to-face with the room’s evil spirits after Annabelle targets the child and her babysitter (Madison Iseman). 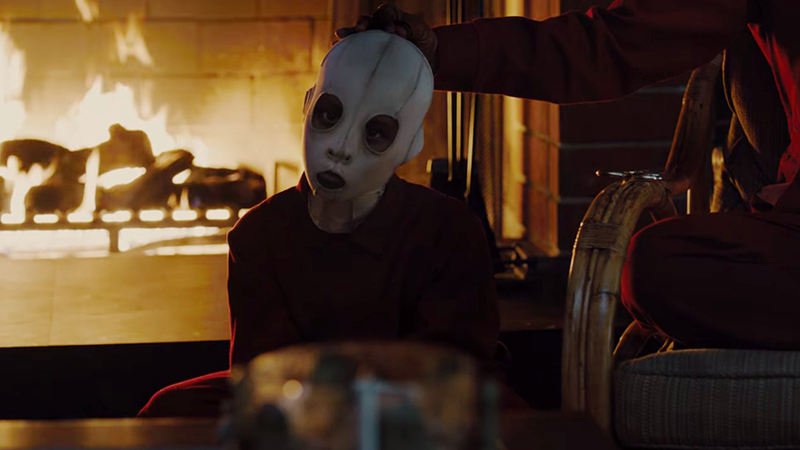 The time loop slasher continues immediately following the events of Blumhouse’s 2017 surprise hit Happy Death Day. Tree Gelbman (Jessica Rothe) returns to die repeatedly in order to save her friends and unmask a killer. We can’t think of a better way to spend Valentine’s Day. 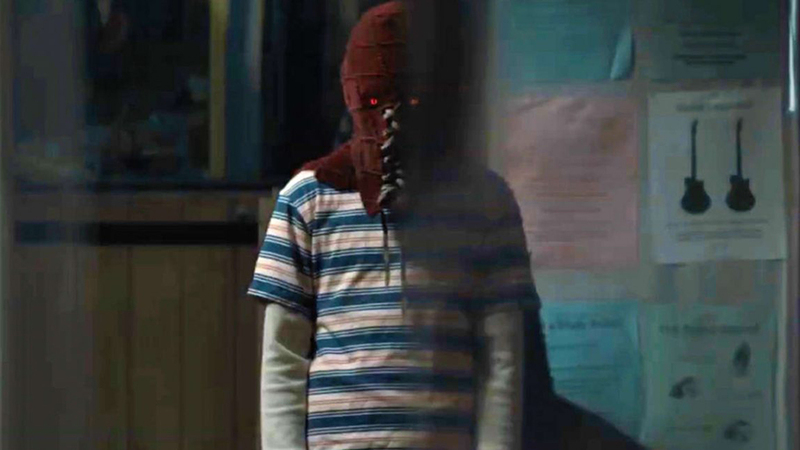 BrightBurn is James Gunn’s sci-fi horror anti-superhero take on the Superman premise. What if a child from another world crash-landed on Earth, but instead of becoming a hero, he proved to be something far more sinister? If the trailer is anything to go by, Gunn may have a surprise hit on his hands after being ousted from the Marvel universe. 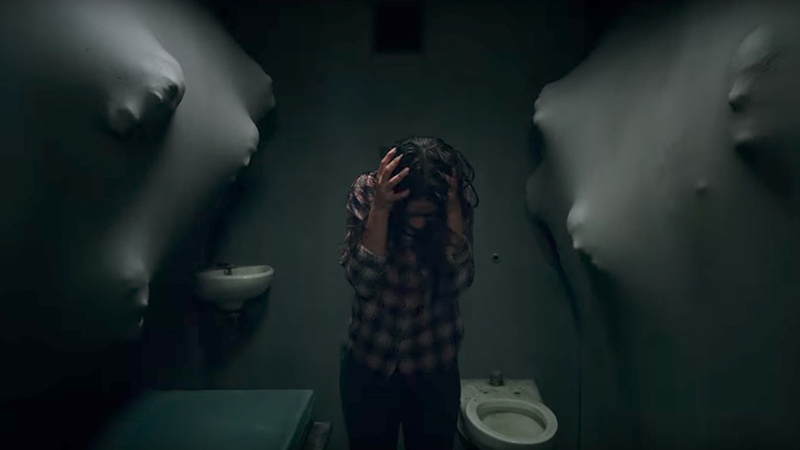 Based on the 1982 Marvel comics, the X-Men spinoff movie follows a group of teenage mutants (Anya Taylor-Joy, Maisie Williams, Henry Zaga, Charlie Heaton, Blu Hunt) who are being held at a secret facility against their will. As they begin to discover their abilities, the young mutants will fight to escape their past sins and save themselves. Director Nicolas Pesce is reimagining Sam Raimi’s take on the Japanese film Ju-On: The Grudge with John Cho, Demián Bichir, Andrea Riseborough, and Jacki Weaver set to star. The story centers on a house cursed by a vengeful ghost that dooms those who enter it with a violent death. The release date was recently moved up two months so we can all enjoy terrifying ghost children who make disturbing throat noises this summer. Thanks!